This pattern has been hugely popular but as it only came in sizes 36-40 in the book I've had many requests for larger sizes. 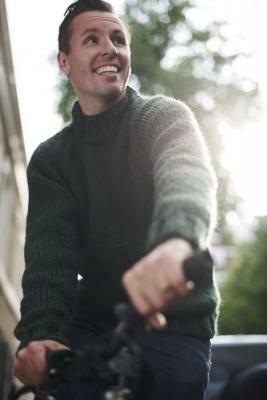 The pattern's now been upsized so the burlier gents out there can be kept snug and warm in their very own cosy jumper. This is available as a pdf download for £5. 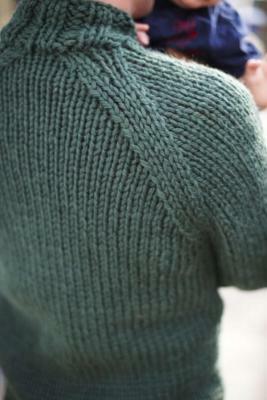 Please email aneeta@knittingsos.co.uk if you would like to purchase this pattern.